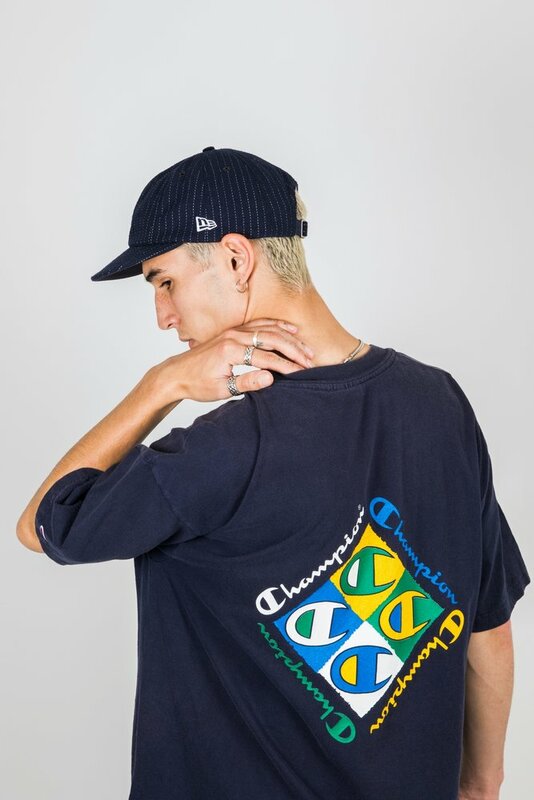 Cop This Australian Collaboration If You Can. 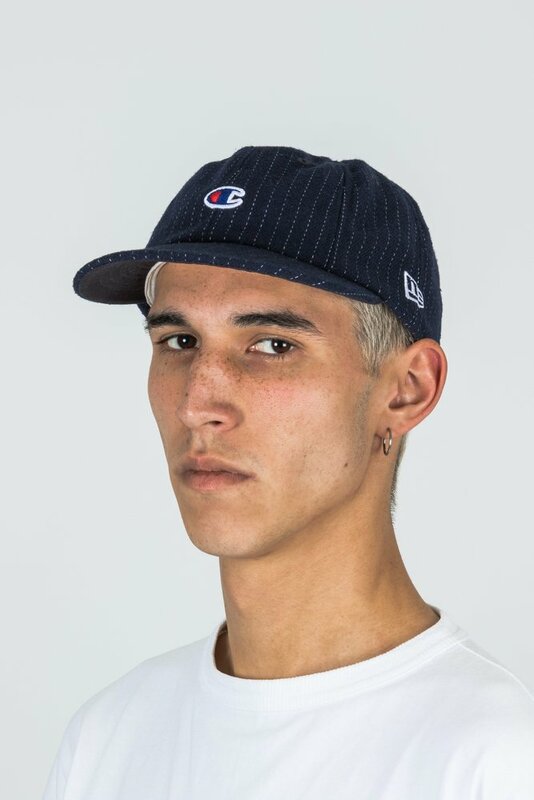 This Australian-led collaboration sees New Era and Champion, both founded almost 100 years ago, celebrate their rich athletic histories through a premium, heritage wool cap limited to just 200 hats Worldwide. 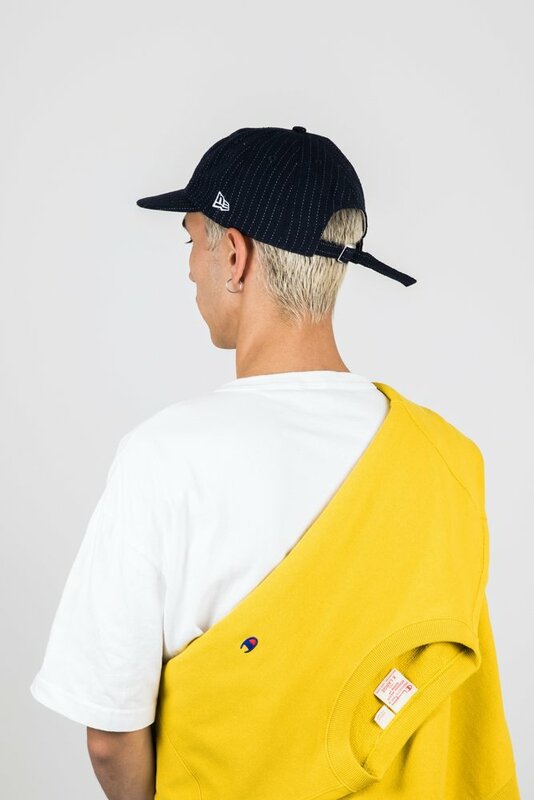 Utilising classic design cues and materials from both Champion and New Era’s establishing years, the New Era X Champion 19Twenty has been carefully and contextually constructed using details from early archival pieces; paying ultimate homage to both brands unwavering relationship with sportswear for the last century. 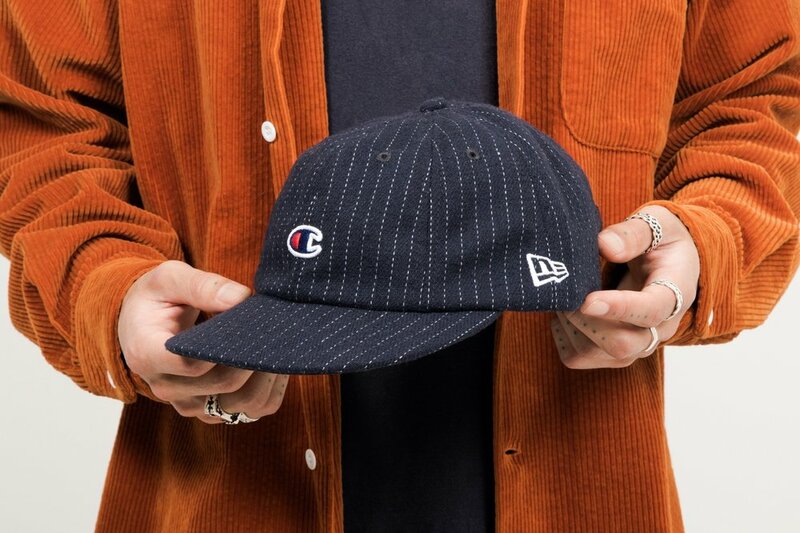 New Era X Champion is created on a New Era 8 Panel 19Twenty ball cap Silhouette in a Heritage Navy Wool Pinstripe fabric. 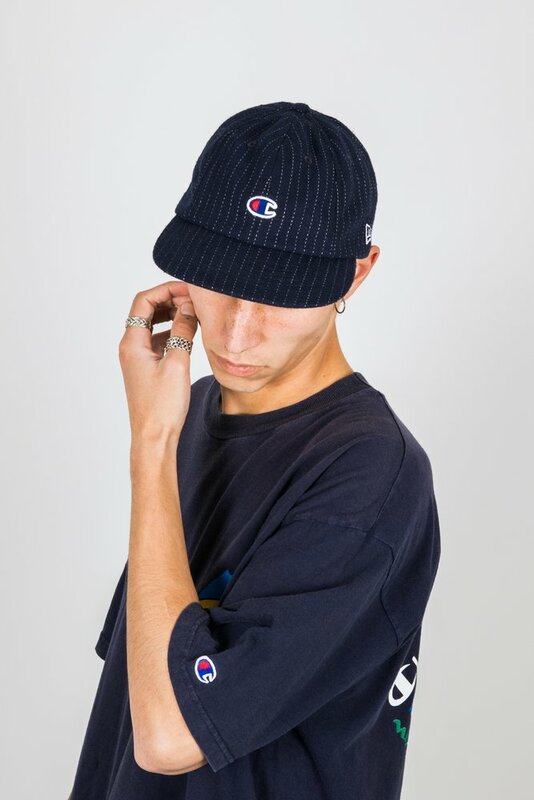 The 19Twenty is the original on-field baseball cap. It has an unstructured crown with a flat soft, foldable visor with the ability to curve. 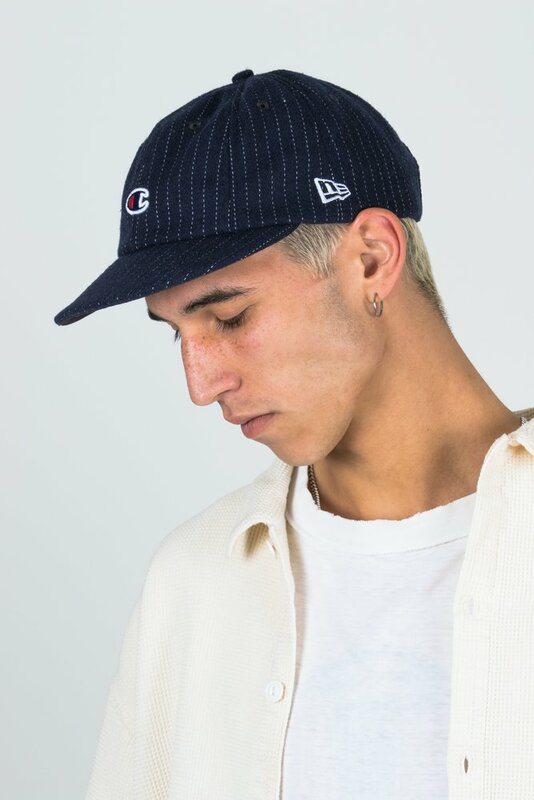 The hat features traditional internal stone taping and sweatband plus, original sized labelling and a unique heritage collaboration label. 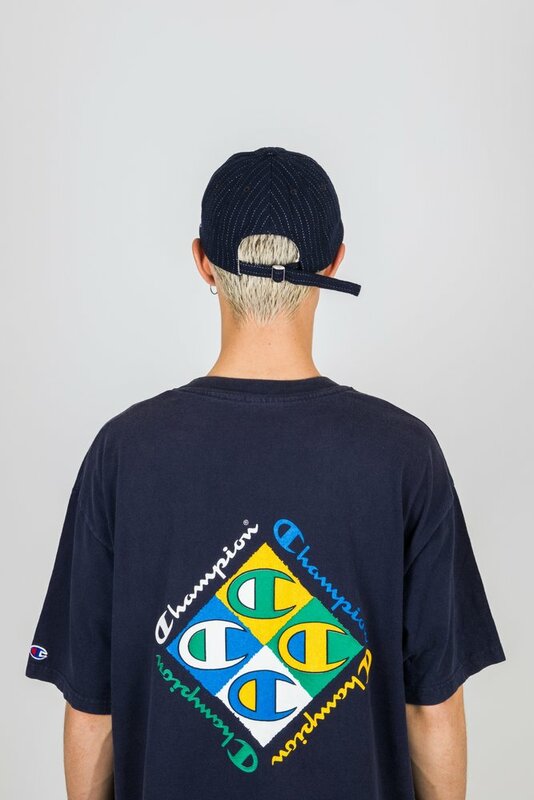 New Era X Champion launches in partnership with Highsnobiety on Wednesday, December 12 in Melbourne, Australia at Doomsday. 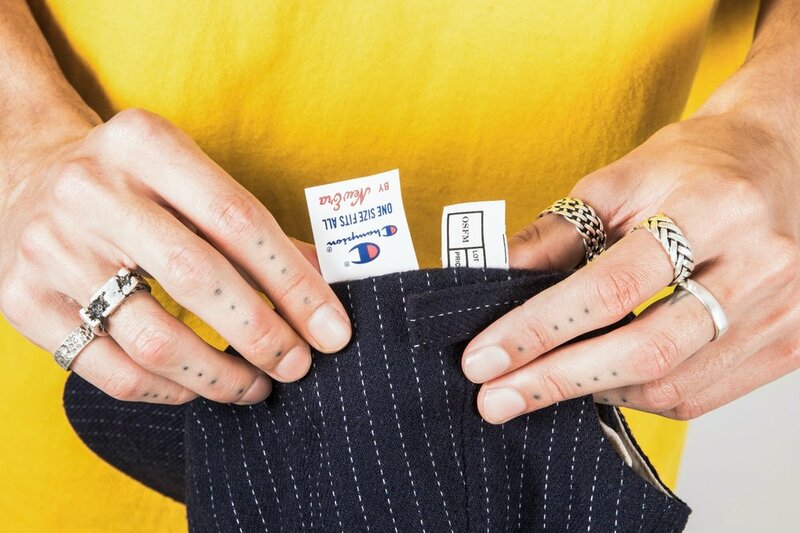 Available at selected streetwear stores across Australia.